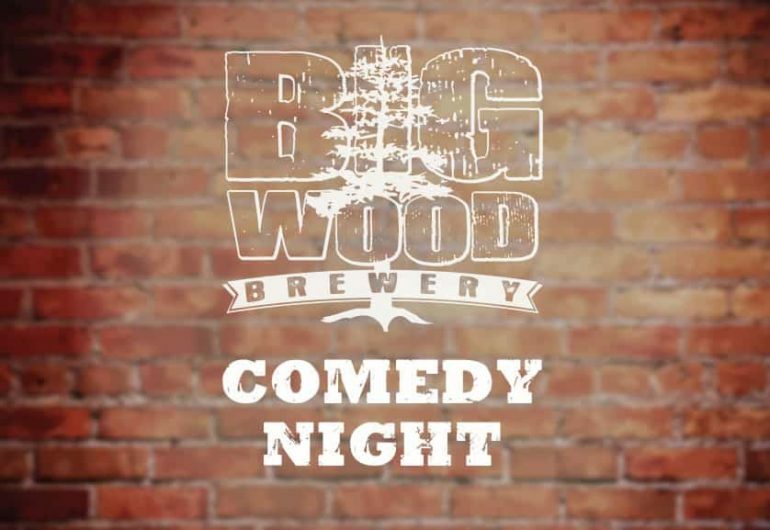 Standup comedy returns to the Taproom, once again hosted by local comedian, Charlie Stemig. Charlie will be celebrating a birthday tonight as well, making it an extra-special show! 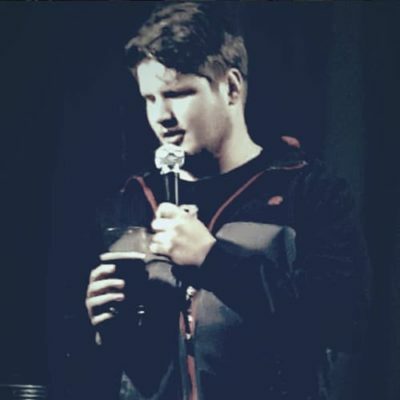 Charlie will be joined by five more comedians throughout the evening, featuring the guys from Baddies Comedy Co., Trent Ludzack, and Sterling Brown. Three young comedians’ collaborative efforts to bring something new to the Twin Cities comedy scene. 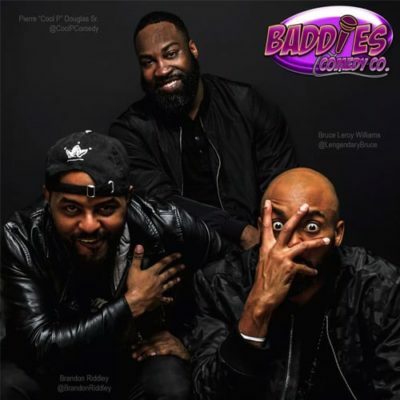 Brandon Riddley, Pierre “Cool P” Douglas, and Bruce Leroy Williams present Baddies Comedy Co. — the comedy club where your rules don’t apply. 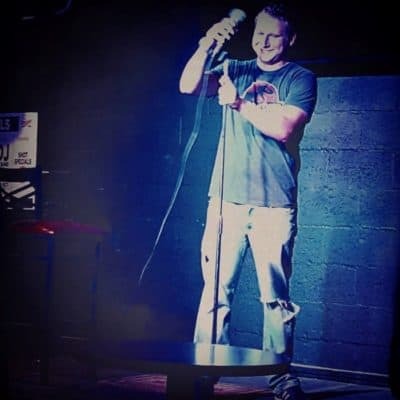 Our goal is to provide a home for comedians and lovers of laugher, to come and enjoy some of the hottest comedy not only from the Twin Cities, but from across the country. American Stand up Comedian, Writer, and Actor out of Minneapolis, MN. 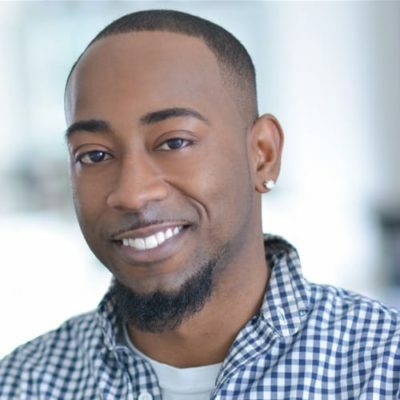 Sterling Brown has quickly made a name for him self as being high energy, smart, and reliably funny; this has landed him opportunities to open up for bigger acts such as: Erick Griffen, Bryan Scalaro, Tommy Ryman, Cy Amonson and many more.